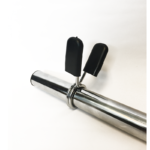 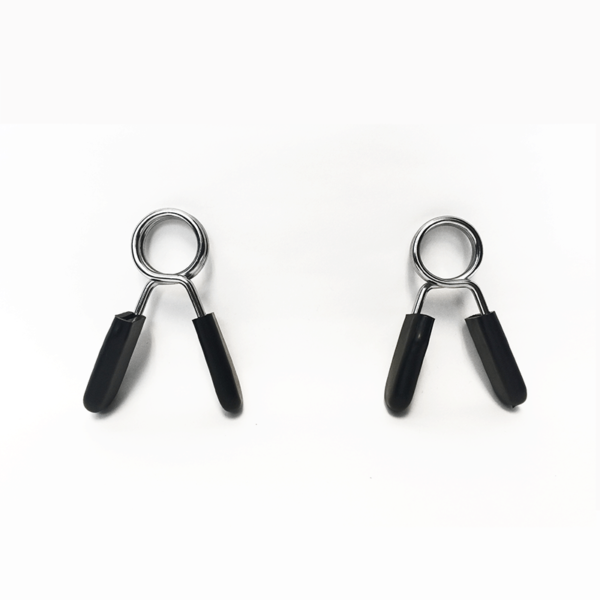 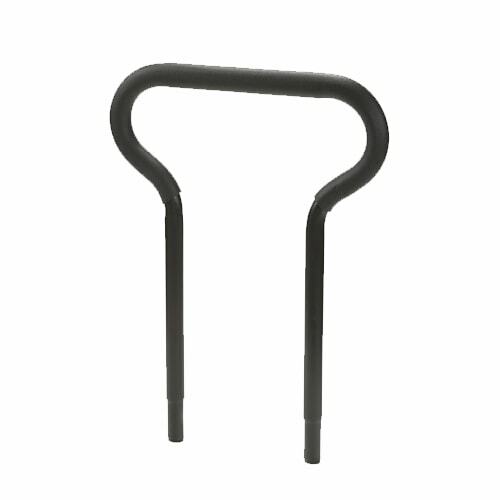 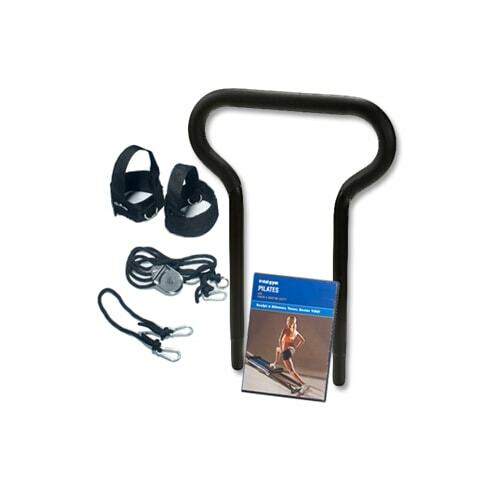 Set of 2 Safety Weight Bar Clips designed to securely hold Weights in place on the Total Gym Weight Bar. 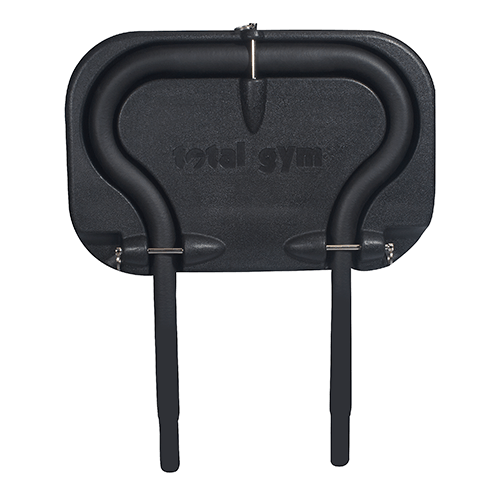 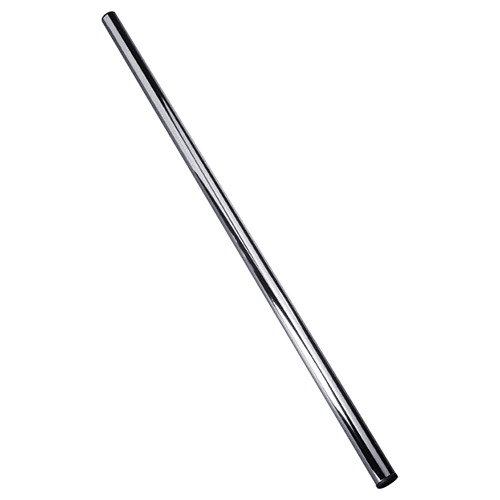 Use with Total Gym Weight Bar – sold separately. 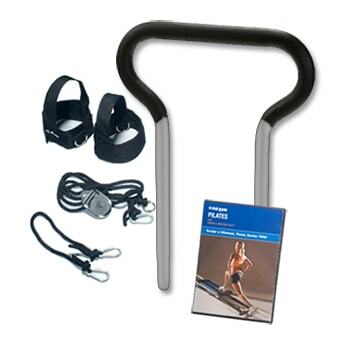 *Weights & Weight Bar not included.